Stretching benefits dogs, whether you’re taking them for a walk around the block, a two-hour hike or a 10-day backpacking trip. After a five-minute warm-up of walking or light jogging, start with a play bow, luring your dog into position by holding a treat low and pushing it toward the dog. Next, a counter stretch to extend the hind end is done by placing your arm beneath your dog’s belly, in front of his hind legs, holding him in place while you lure him forward with a treat. 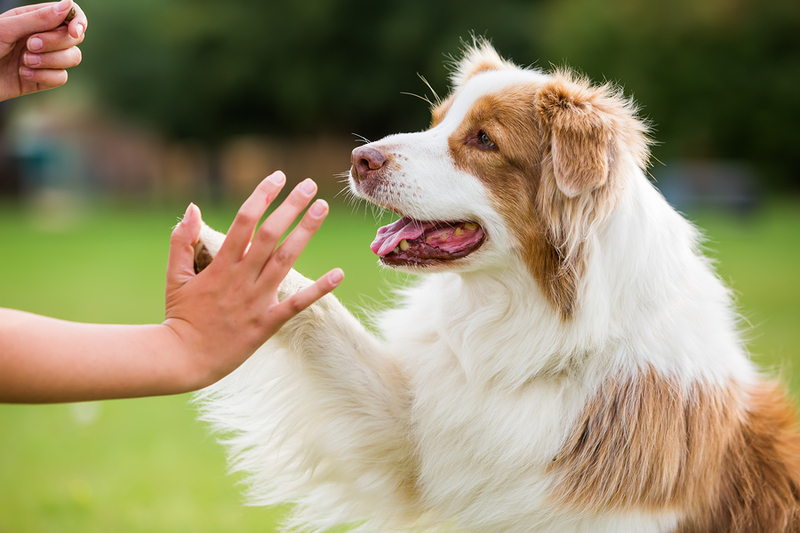 Having your dog offer a high five — on both sides — stretches the shoulders. Paws up onto a surface stretches the lower back. 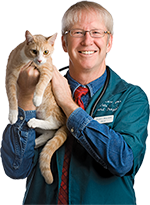 Read more, including how to prepare your cat for your new baby and how to remember a pet who has passed away, in this week’s Pet Connection.